I love adding little details to my house to make it feel more like my home. In my guest room, I recently added some 3-D butterflies to the wall. I originally got this idea from the Young House Love book #134. They used pages from an old book for their art, but I chose to use maps. 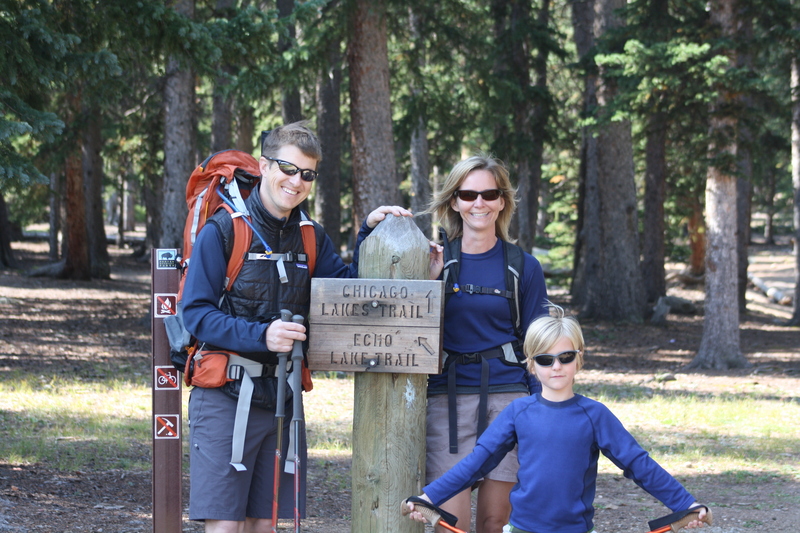 My family loves the outdoors and adventures and the hubs makes maps, so it was a no-brainer. 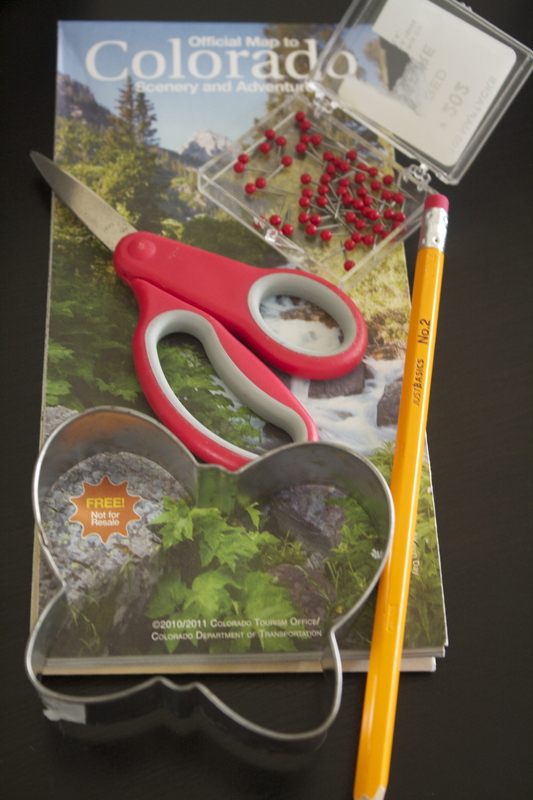 Here is all you need: a butterfly cookie cutter, a pencil, a map of the area you have travelled, a pair of scissors and some little pins. I used little red map pins. No detailed instructions are needed. I simply opened the map and folded it in the area I wanted to use, traced half of the butterfly on the fold, and cut it out. When you cut it out, you will have a complete butterfly. 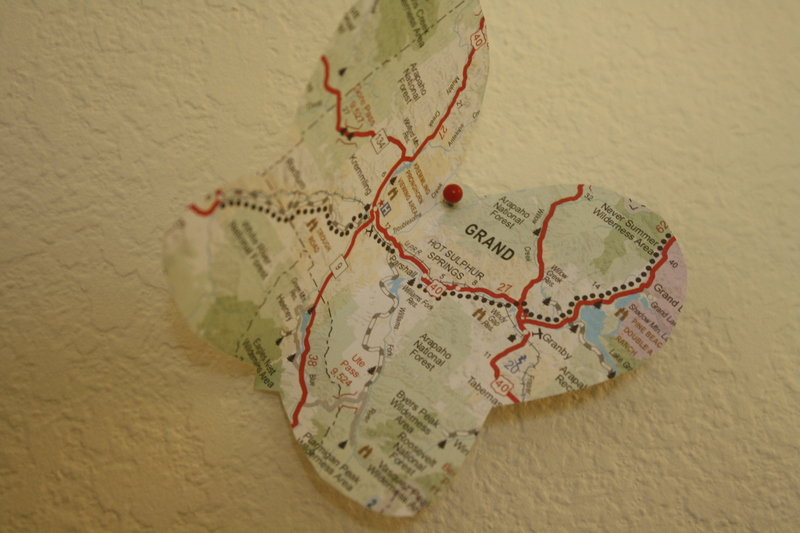 I cut out multiple butterflies in some of the areas we have travelled, and then pinned them to the wall above the bed. This is a small way to keep track of our adventures. You can see another way we track our adventures by clicking here. If you noticed in the above picture, I paired these little beauties with a Katie Daisy print that displays words my family and I live by: The World is a Playground. I chose butterflies because they mimicked the butterflies in the print. However, you can choose any shape you like. Every time I look at these little butterflies I know they depict some of our many adventures, and I smile. I hope my guests enjoy looking at them. Sometimes, it is just the little things. 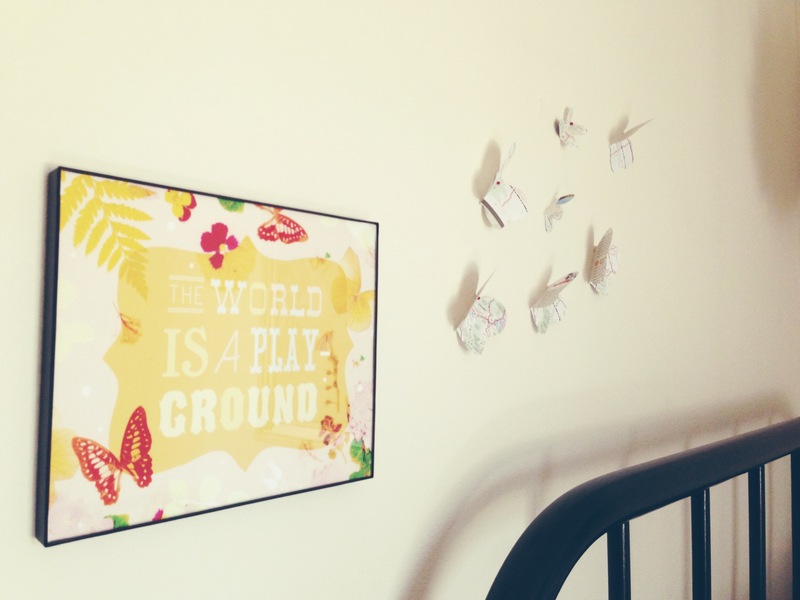 Have you repurposed old book pages or maps to make something for your wall? How do you track your adventures or travels? Please share. Here is one way my family sees the world as a playground. Randi, thank you so very much. I usually find an idea somewhere and then tweak it.